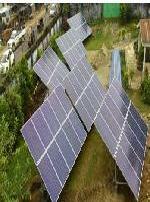 Rooftop solar power can meet 25 to 30 % of electricity requirements. A solar power plant has no moving parts, ensuring reliable power for over 25 years. A solar plant requires very little maintenance from the energy consumer. 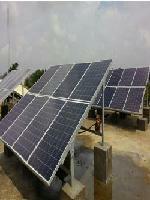 Solar plants are highly scalable, with rooftop plants ranging in capacity from less than 1 kW to more than 1 MW. Payback Period : Less than 7 Years. Since inception in 1991, OASYS has been providing simple and cost effective solutions and service on the latest electronic technologies on computing, connectivity, resource management, hardware and software to a wide range of clients from the private and corporate sectors, premium eductional institutions, government agencies and individuals. We provide cost effective quality solutions. Different models of stand alone and Networked kiosk are available including Wall mount kiosk, with or without printers.